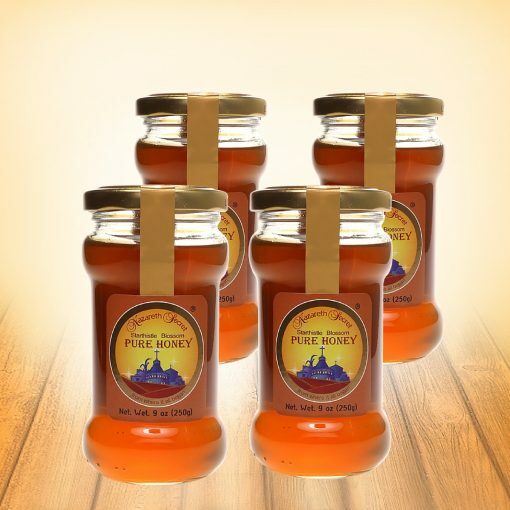 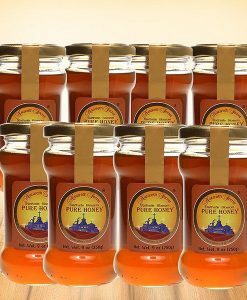 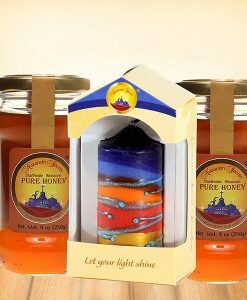 Enjoy 4 jars of Nazareth Honey, one of the best Israel honey. 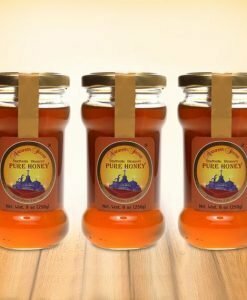 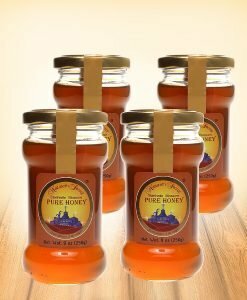 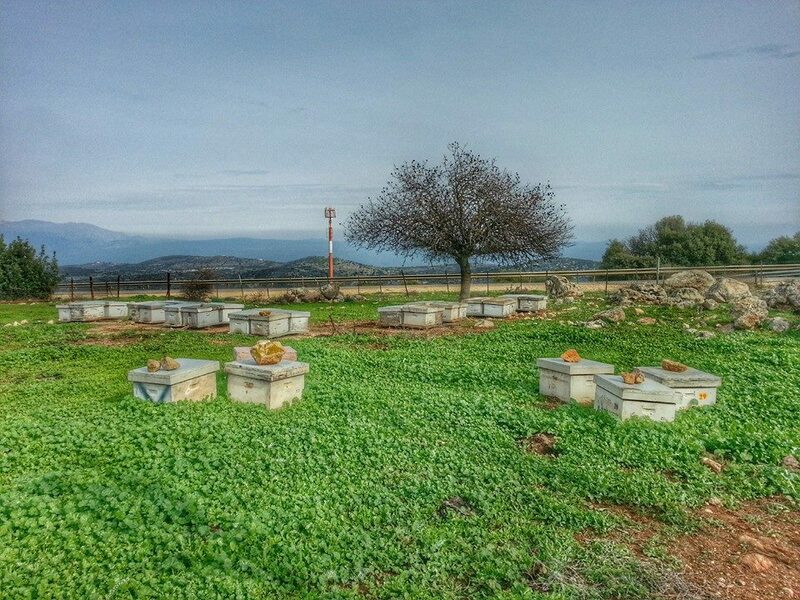 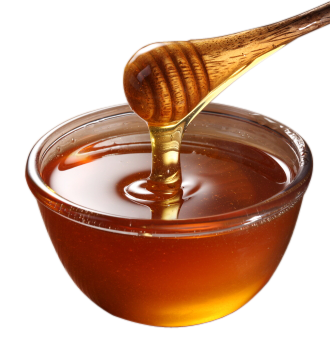 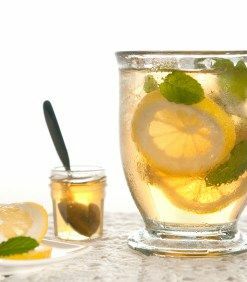 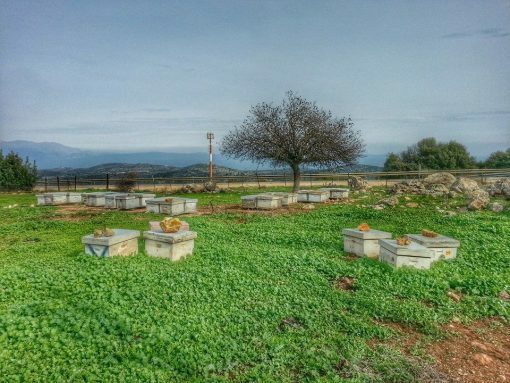 The best natural gift from Israel that will connect you to a place and time like no other honey can. It’s the perfect amount of sweetness. 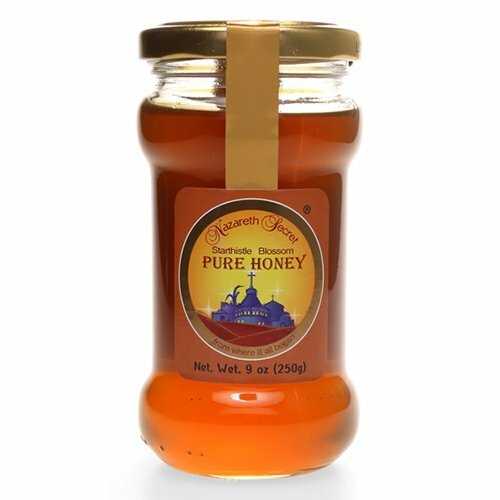 The flavor was great: rich and subtle. 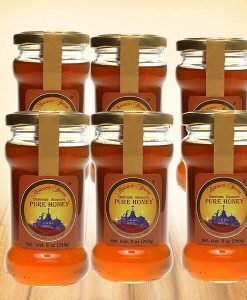 The taste was not so overpowering that it took away from tartness of my granny smith apples.